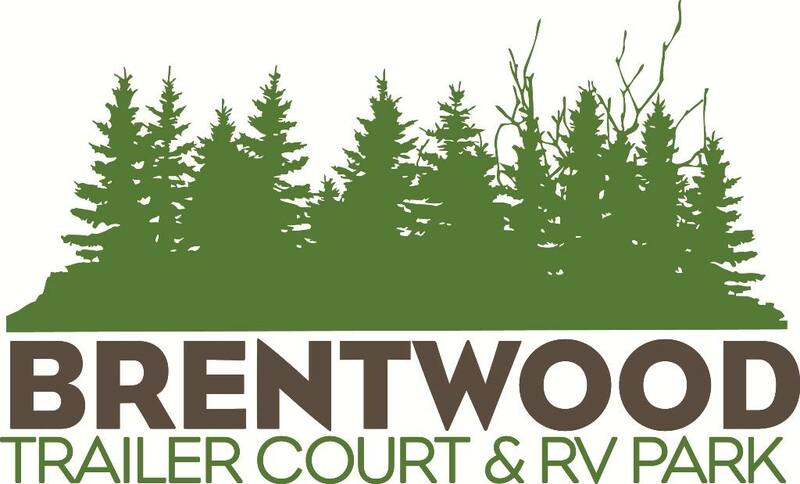 Pull up to Brentwood Trailer Court and RV Park in Unity– A commUnity to call your own! Our mandate is to consistently strive to improve the park so many of us call home - Brentwood Trailer Court and RV Park. Located adjacent to Highway 21, within a 2 hour drive to Saskatoon or a 1.5 hour drive to Lloydminster, Unity offers many amenities while maintaining charm; a great place to raise kids or for empty nesters to retire. Tucked away on the East side of the town of Unity is a small community made up of people from all walks of life. Brentwood is manufactured home community and seasonal RV Park with large sites and beautiful, mature trees. Three generous green spaces provide plenty of room for kids to run; or, all spaces offer a pitch for a game of catch, soccer or football. The South green space offers, pesticide free, several rows of bushes of the local delicacy, Saskatoons, for picking each summer. Offering the convenience of town services, the benefits of city living are all here. With deer frequently grazing in the green spaces, the relaxed country feel is unmistakable. Short and long term RV parking is available to those wishing a temporary visit. Permanent sites are available for those desiring to call Brentwood home sweet home. 15, 30, 50 and 100 amp service is available with water/sewer, electrical and gas hook up on many sites. Large grassy areas, wide lawns between each mobile pad and RV site and proximity to baseball diamonds make Brentwood Trailer Court and RV Park a great visit. Currently, there are select sites (pads) available for Mobile Homes (double wide, 14 wide or 16 wide units) as well as park models. Email, call today or stop by to delight yourself with the charm our community has to offer.